Apple is in talks with a number of top U.S banks to create its own person-to-person mobile payment service, which could see an early 2016 launch. 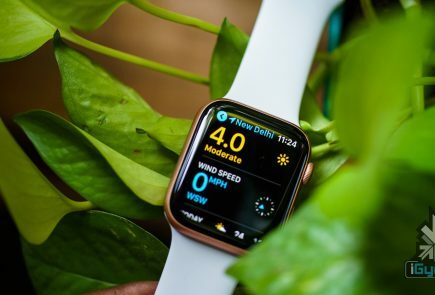 Banks like Chase, Capital One, Wells Fargo, and U.S. Bancorp have discussed the prospects with Apple. 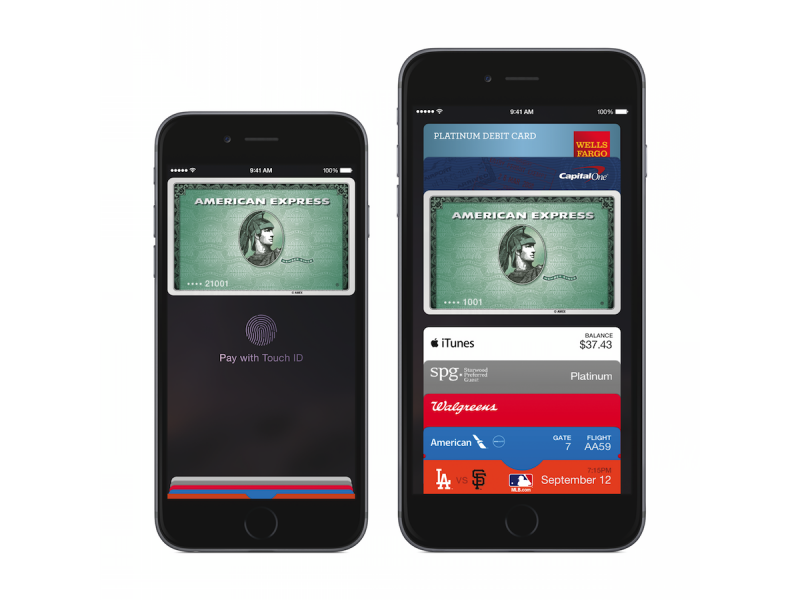 Apple Pay currently deals with sending money to businesses, but that could change by next. Currently, apps like PayPal’s Venmo and Google Wallet allow for person-to-person transactions, while some banks have their own apps that allow you to make payments directly. To get this plan off the ground, Apple will have to navigate its way through individual bank platforms and find a way to incorporate the banks within the Apple Pay world. 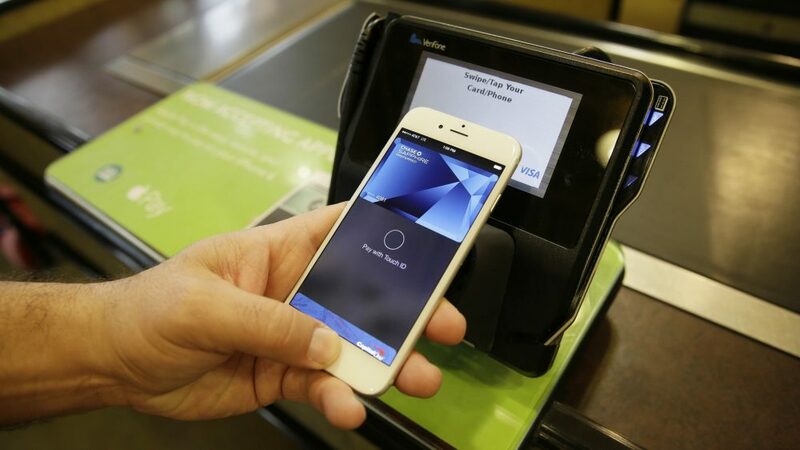 Apple may look to simply tap into an existing payment service from top banks called clearXchange, and loop that into Apple Pay. That would allow users to send money from a checking account to anyone with an email address or mobile number. 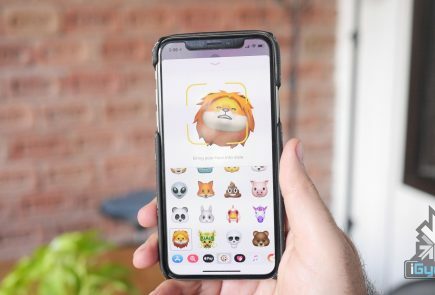 Apple may not be looking to make money off this latest idea, and likely wants to broaden the scope of Apple Pay and the overall benefit of the iPhone. This is all part of Apple CEO Tim Cook’s vision that paper money will no longer exist in the future. “Your kids will not know what money is,” he said during his address at Trinity College in Dublin, Ireland. In today’s technological world most transactions are taking place online. The biggest challenge here is to avoid cyber attacks. I Am Eagerly Waiting …..
Any idea when is Apple Pay launching in India?